Finally F1 had reached India after 14 years when 2011 Calendar was announced.India was to host the Oct 2011 F1.Then it was changed to December including Bahrain Grand Prix.Now finally India will be hosting in October and Bahrain has backed out avoiding the pressure that will add by extending the F1 duration. 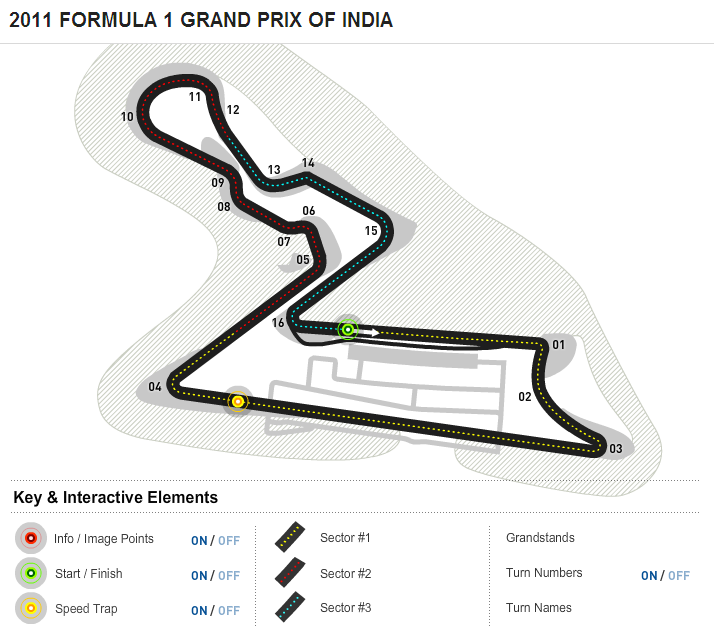 The venue for the first Formula One Grand Prix in India has been named the ‘Buddh International Circuit’. FIA needs to approve for the race to take place.The construction is not yet completed. It will be part of the 2,500-acre Jaypee Greens Sports City, which is planned to include a 100,000-seat cricket stadium, 18-hole golf course, 25,000-seat hockey stadium and a sports academy.The farmers land issue in UP was also related to the development adjacent this sports city. The circuit has been designed by world-renowned F1 circuit designer Hermann Tilke, and has cost 400 million dollars.This is one of the world’s fastest circuit. There is also a strong criticism for the sudden venue change as many have purchased tickets. Narain Karthikeyan made a baby step into FI world as driver.Mallya launched Force India – F1 Team with Adrian Sutil as driver and now India is hosting F1. 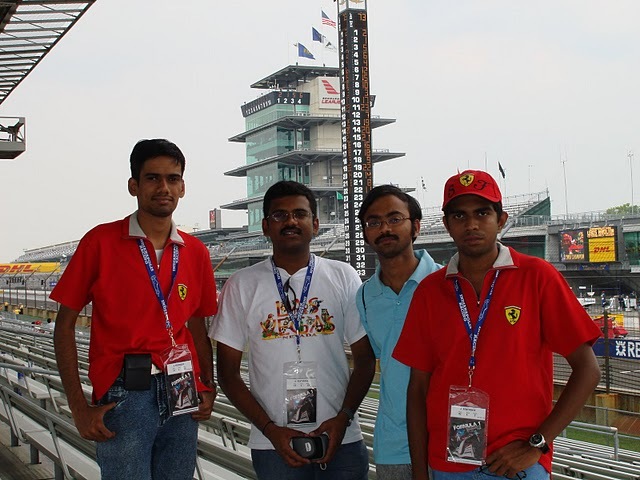 I cherish my memories of watching Indianapolis Grand Prix in 2007 along with Sudarsan,Sathya and Sugumar. 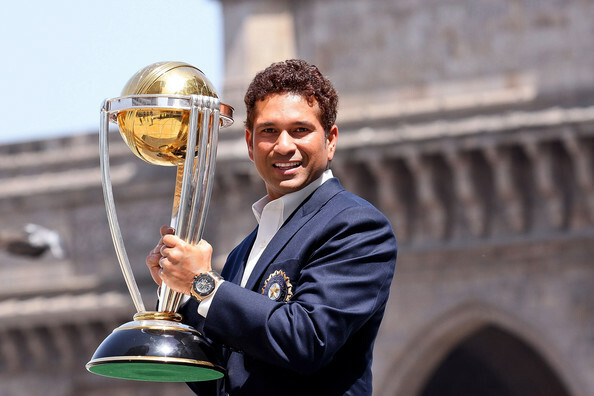 For a country where Cricket is a religion, Sachin is a demi god there is no doubt that the term, “Cricket” ecstasiates us.India ultimately lifted the ICC Cricket World Cup again after first doing it in 1983. It also broke the myth that no host nation has won world cup at home soil.Honestly, speaking I was one among them who believed, India only had fair chances with a weak bowling though good batting at World Cup. If we retrospect the journey, they have only lost against SouthAfrica and tied against England.They have won rest of the matches either comfortably or marginally.It was totally unfair to say Dhoni should not get due credit for India’s victory over Aussies and Pakisthan. 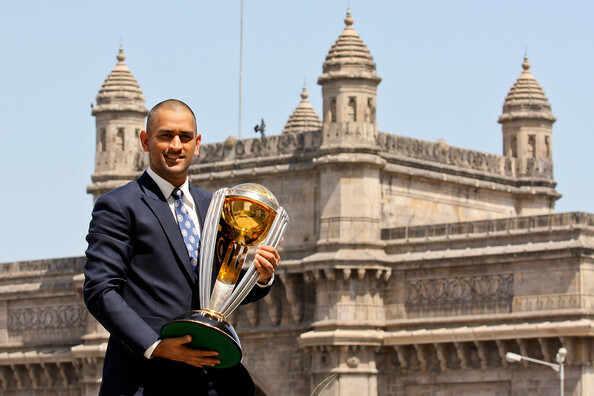 Dhoni took some critical decision and made changes and now we all talk about him.He also played a captain’s knock at the final.People burst crackers and thronged his home to celebrate victory.He keeps cool remembering that same people went against after India lost in 2007.They entered as Favourites and there was obvious pressure.They wanted to win the cup for Sachin and did so. 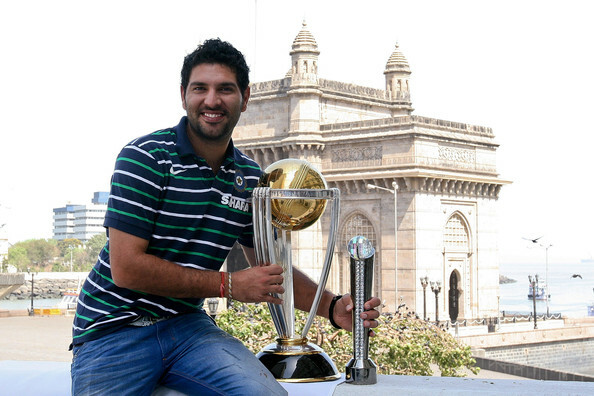 India was always in short of allrounder after Kapil.Yuvraj filled the gap this time.We can’t compare him with Kapil.But still he emerged as Man of the Series performing with bat and ball.Sachin played great innings.Zaheer was crucial wicket taker.Sehwag scared the opening bowlers with his shots.Gambhir,Kohli,Munaf…..It was a team work.This team is a mix of senior and young players.They played as team rather than as individuals.Kudos Team!!!! Keep Rocking!!!! Batting was obviously strong and they had also done decent bowling to win Quaterfinal,Semi Final and Finals.Many of them had no bound for joy and tears.After win, people are praising Dhoni for his leadership. There was ultimate euphoria surrounding matches as presidents and prime ministers were witnessing these matches.I somehow feel we keep forgetting that still Hockey is our national sport and we rarely encourage it or view it.Other Sport star as well also does not get recognition.Each player is being given crores of money,Cars and Lands. Indian world cup squad has been announced.There are not much surprises.Sreesanth and Rohit Sharma were excluded.Piyush Chawla is included.Dhoni is the sole keeper. All the ex players comparing this team to 1983 world cup winning team due to young and allrounders. Mahendra Singh Dhoni will be leading a batting line-up that starts with Sehwag and Gambhir and a set of explosive stroke-players such as Sachin Tendulkar, Virat Kohli, Yuvraj Singh, Suresh Raina, Yusuf Pathan and himself. Zaheer Khan, Praveen Kumar, Ashish Nehra and Munaf Patel are the four medium-pacers while both R Ashwin and Piyush Chawla came in as spinners to assist Harbhajan Singh. That effectively sealed pacer Sreesanth’s fate. The team: MS Dhoni (Captain), V Sehwag (Vice-captain), Sachin Tendulkar, Gautam Gambhir, Virat Kohli, Yuvraj Singh, Suresh Raina, Yusuf Pathan, Harbhajan Singh, Zaheer Khan, Munaf Patel, Praveen Kumar, Ashish Nehra, R Ashwin, Piyush Chawla. We are going to host Common Wealth Games.What a pride moment and stepping stone for Olympics.How good we could have used the money and how better services we could have provided bringing glory to the nation? But our people started corruption even here and spoiled the country name among the international Media. 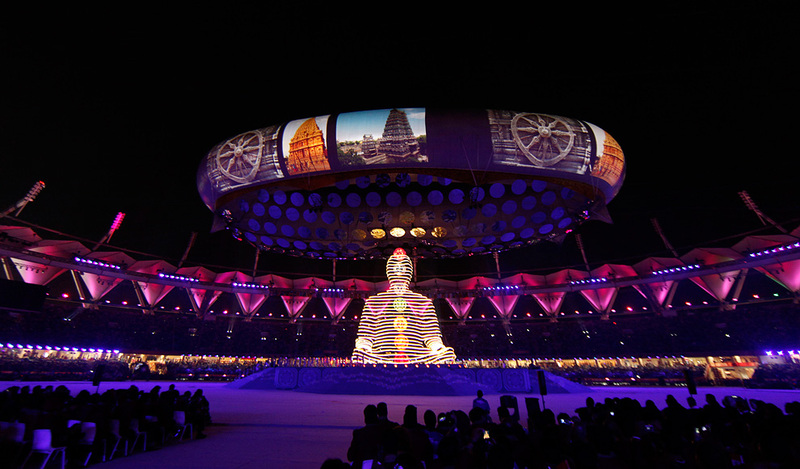 Neither central,state governments nor olympic comitte rose to the occasion.Private companies like sahara,Military personnel and thousands of volunteers stood and made India proud. 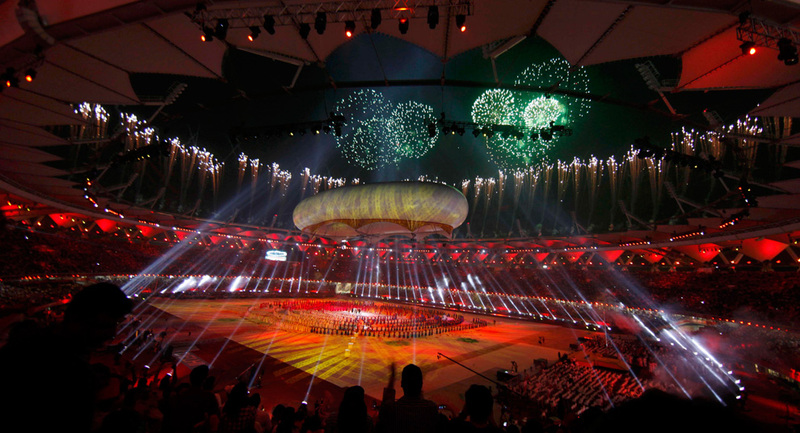 The opening and closing ceremony were spectacular.India managed around 100 medals.India excelled as Sporting nation apart from being a hosting nation. Now after the games are over let the corrupt goons be punished immediately. For the sake of games atleast Delhi saw some some good developments like Metro,Airports and infrastructure.We can’t wait to host games in each city for development.Come on India!!!!!!!!!! At the Captain Roop Singh Stadium Sachin created history by becoming first man in the planet to score double century in ODI.He has acheived this feat against South Africa, by no means this is an ordinary side. He is almost 37 years old and wanted to pick all the flags before he hangs his boots. Every time he misses a big score he is criticized but he rises back like phoenix bird. With the current crew of fast hitters, this record could be soon overcome but Sachin has created history. Hats off God of Cricket.Highest Runs,Highest Score,Highest Centuries!!!!!! What is left!!!! !